Dr. Jart is the first Korean BB Cream to launch here in the states. 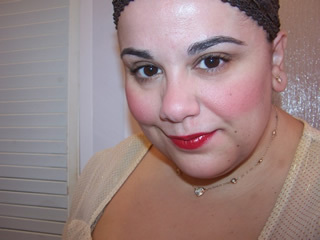 Earlier last year, Dr. Jart launched two BB Creams at Sephora followed by two more less than a month ago. 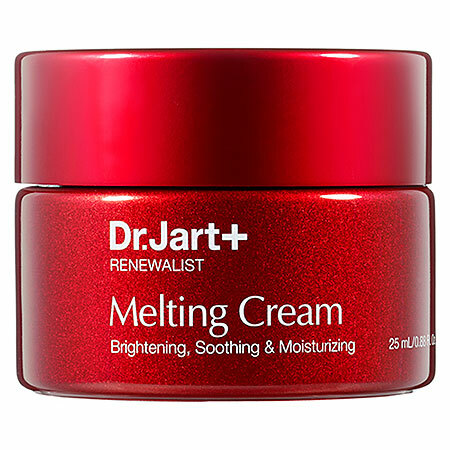 Dr. Jart expands their collection even further with skincare as well. An antiaging, overnight, quick-absorbing gel that enhances cell turnover and delivers continuous moisture. A one-step treatment that reduces black heads and dissolves debris while controlling excess oil. An overnight, quick-absorbing gel that strengthens the skin barrier function and delivers continuous moisture. A brightening, soothing, antiaging moisturizer with a unique, sorbet-like texture. Many of these offerings have already been available in Korea however, it’s rather nice to see them so readily available at an easy to purchase location like Sephora. Tried Dr. Jart’s BB Creams or his skincare? YAY for Dr. Jart! The only BB cream that has won my loyalty..
To me, its weird seeing Dr. Jart in Sephora when i’m so used to buying it in the grocery store by me or in the mall right by me! Either way, this is awesome! I wonder if they changed the formulation for a North American market?